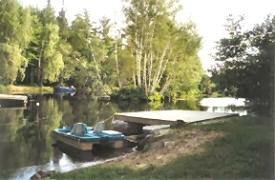 Private waterfront cottage on the trent system, between Buckhorn and Bobcaygeon, Just 1 1/2 hrs drive from Toronto. 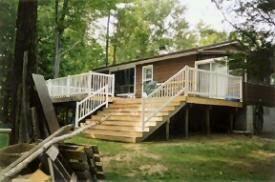 Located on Little Bald Lake, large level lot, large deck for outdoor entertaining. Close to all local attractions...golf, shopping, restaurants, and so much more. Bring your own boat, or rent one from the nearby marina. Excellent fishing on the trent.